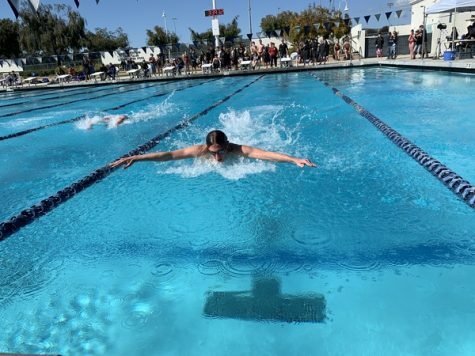 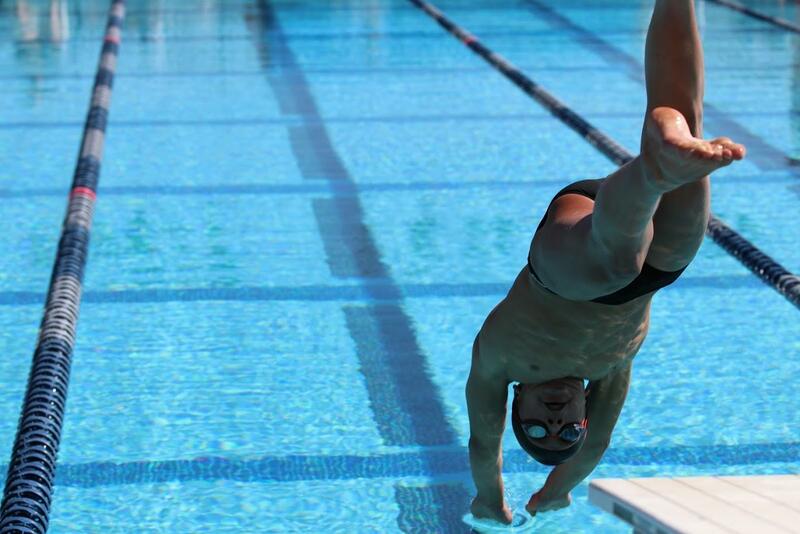 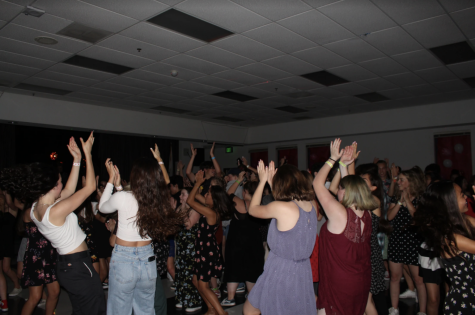 In the Foothill versus Nordhoff matchup on Wednesday, April 25, the Foothill varsity swim team conquered the Nordhoff Rangers with scores of 108-60 for the girls and 133-32 for the boys. 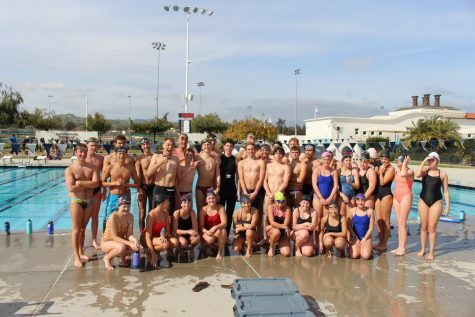 Swim coach David Wallace stated that the team “did very well” and that they “are progressing towards the goal of swimming their best at the Tri-Valley League Championship meet.” He also said that many younger swimmers achieved personal records. 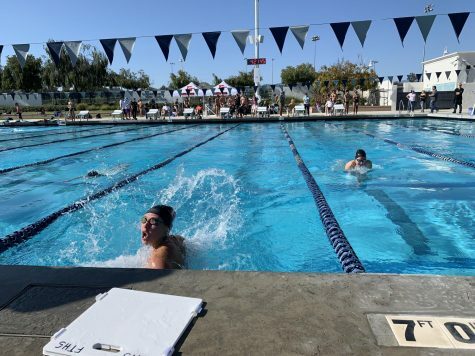 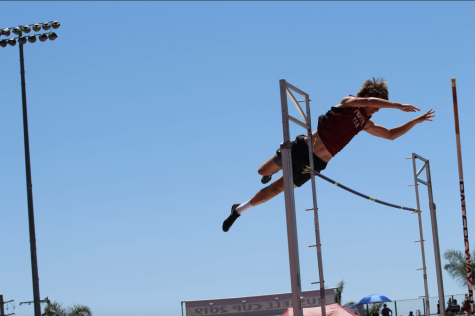 Tristan Arana ‘21 thought that the team performed best in their relays because they were “able to work together.” Arana also added that the Dragons “were able to win just about every race” in the meet. 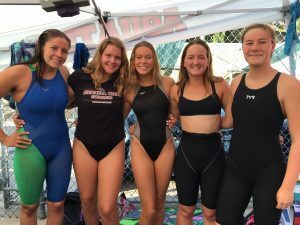 Some of the swimmers that stood out to Wallace were Alyssa Mendoza ‘19, Giovanna Postma ‘21, Rachel Johnston ‘21, Miles Lagomarsino ‘20 and Joe Shumaker ‘21. 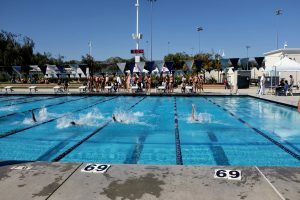 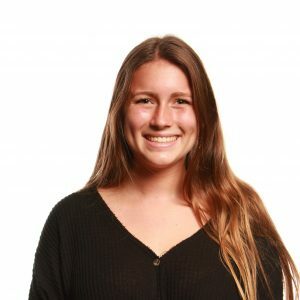 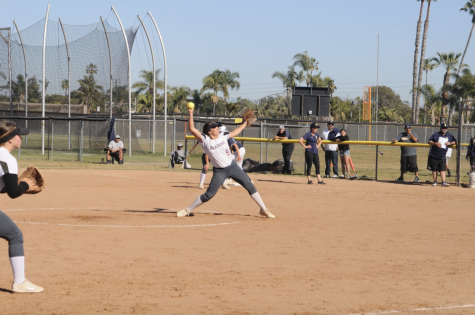 Mendoza received a personal best in the 200 Freestyle and the 50 Breaststroke; Postma qualified for California Interscholastic Federation (CIF) consideration; Johnston almost dropped a second off her 100 Freestyle and 50 Breaststroke; Lagomarsino dropped three seconds off of his 200 Individual Medley and 100 Backstroke times; and Shumaker obtained a personal record in the 50 Fly and the 200 Freestyle. 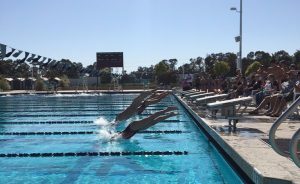 Morgan McKillican ‘20 explained that the Nordhoff team did not race a lot of the events so the Dragons were able to gain more points. 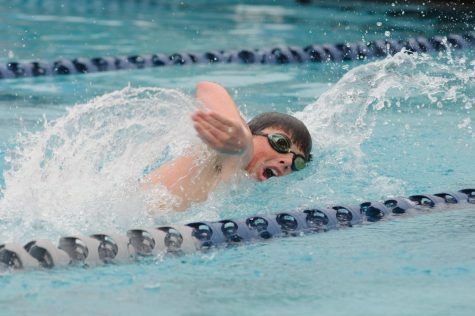 The next meet will be an away match taking place against Cate High School on Tuesday, May 1.